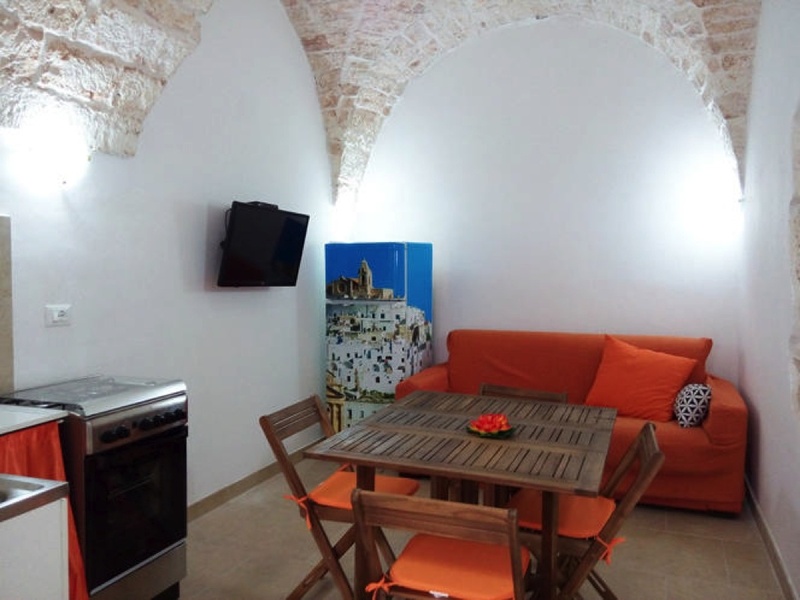 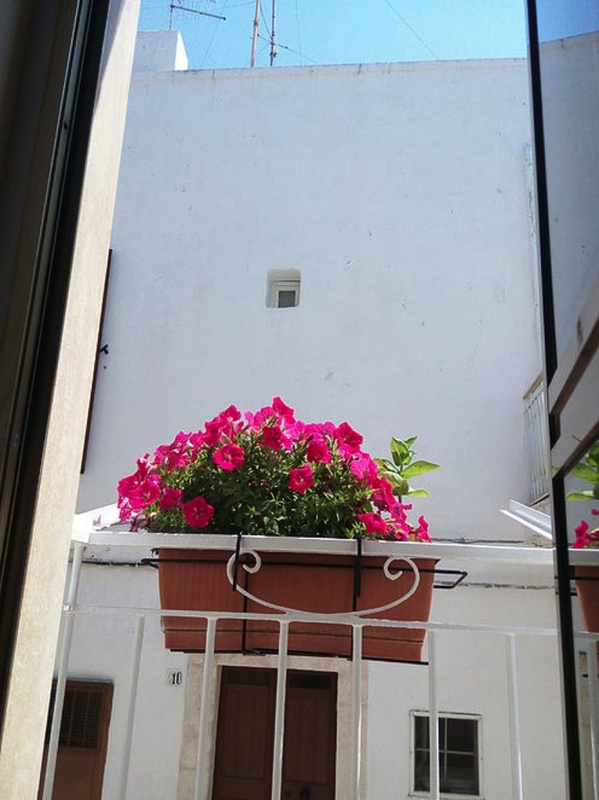 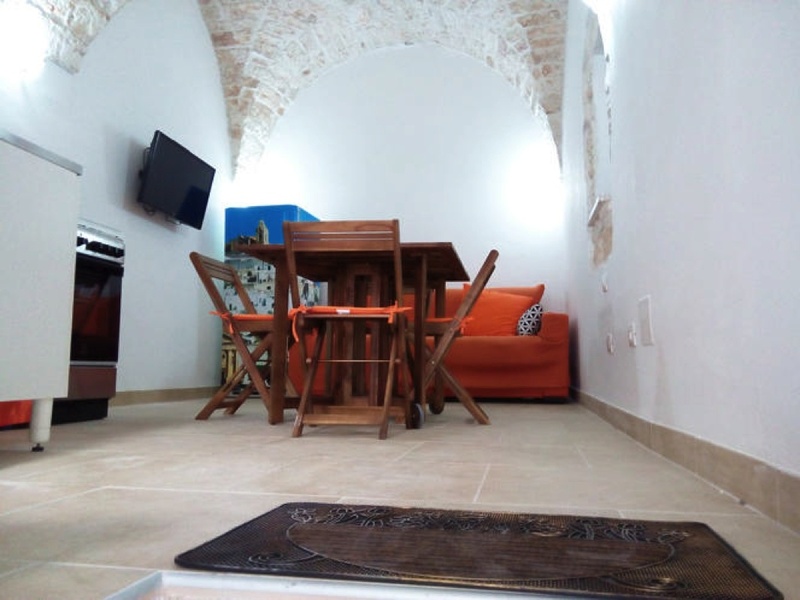 Monolocale Centrale is situated just a few minutes’ walk from the Piazza Liberta in the centre of the historic town of Ostuni. 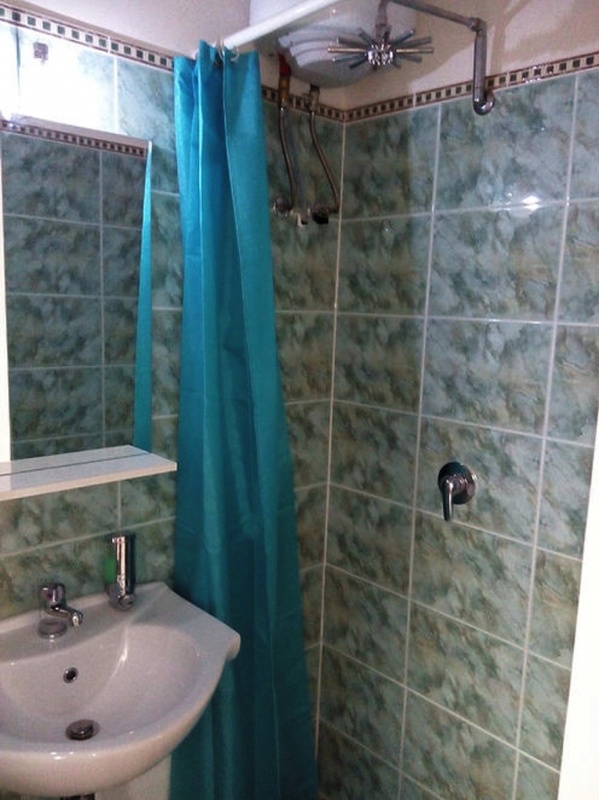 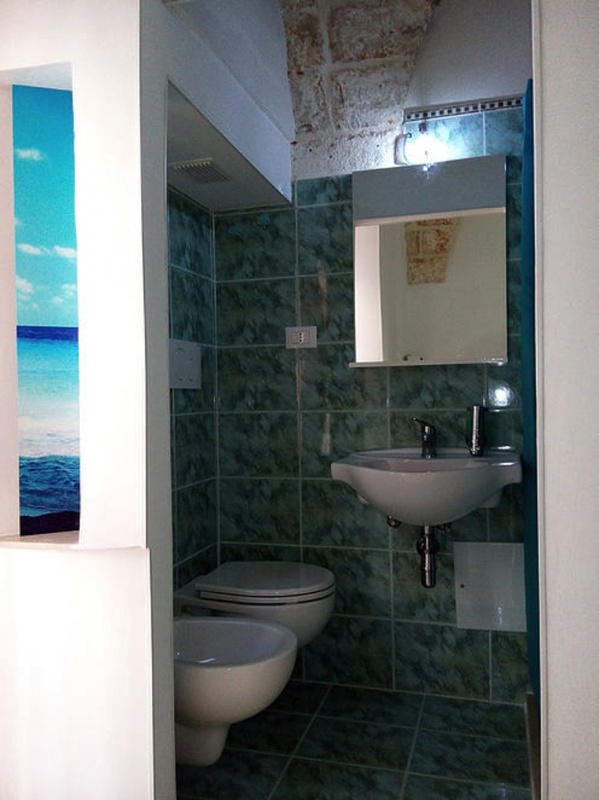 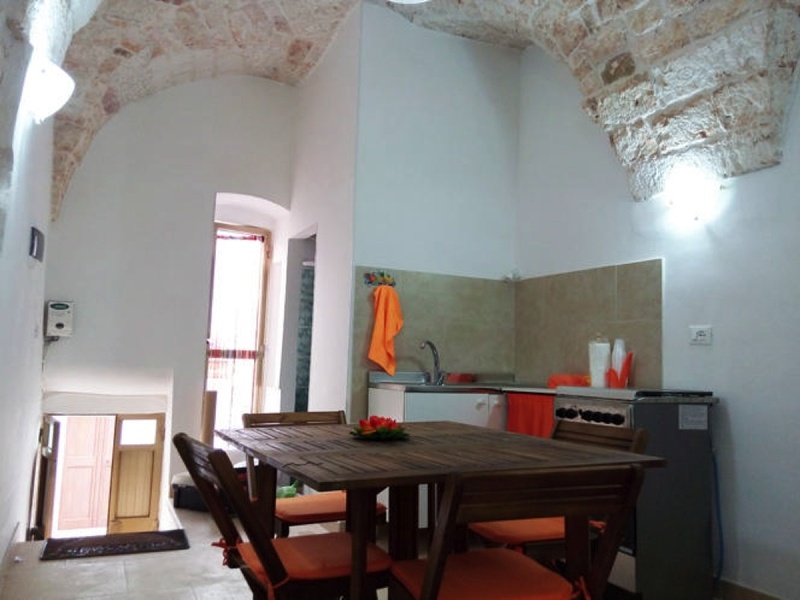 The property is a small studio apartment of 20sqm located on the first floor and the accommodation consists of one room with a small kitchen area and a separate bathroom. 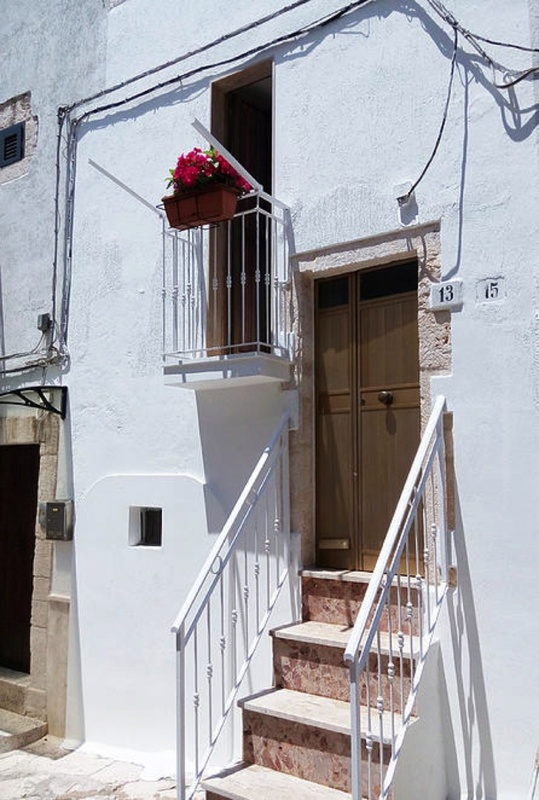 There is a small balcony to the front of the property and the property is presented in walk in condition.